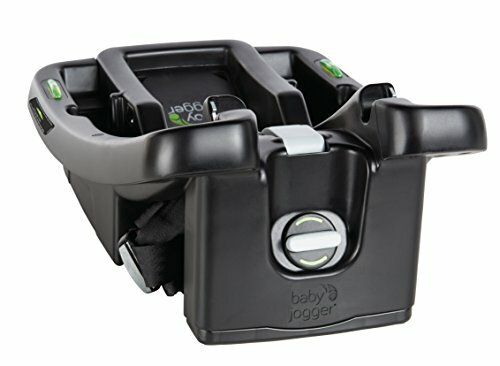 The Baby Jogger City GO infant car seat base is an adjustable 6-position base. It helps to ensure a proper and level install in your vehicle. Easy to see dual bubble level indicators provide confidence that you've securely, and correctly, installed your base.